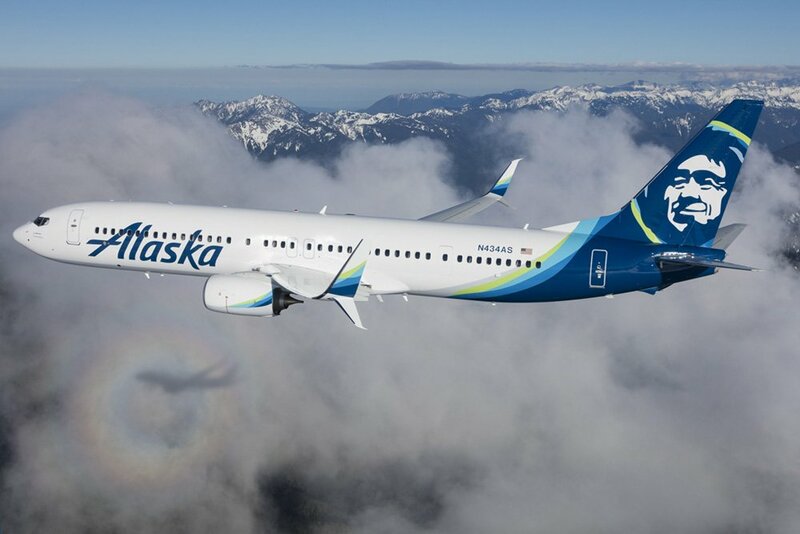 Alaska Airlines released its fourth quarter and full 2018 results this week showing the carrier reported net income for the fourth quarter and full year 2018 of $23 million, and $437 million. 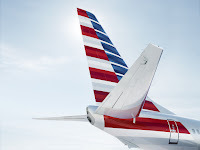 These results compare to fourth quarter 2017 net income of $315 million and full year 2017 net income of $960 million. The 2017 financial information has been adjusted to reflect changes associated with the implementation of new revenue recognition and retirement benefits accounting standards that became effective Jan. 1, 2018. Special items - other includes special charges associated with the employee tax reform bonus paid in Q1 2018, and a $20 million contract termination fee incurred in Q4 2018.